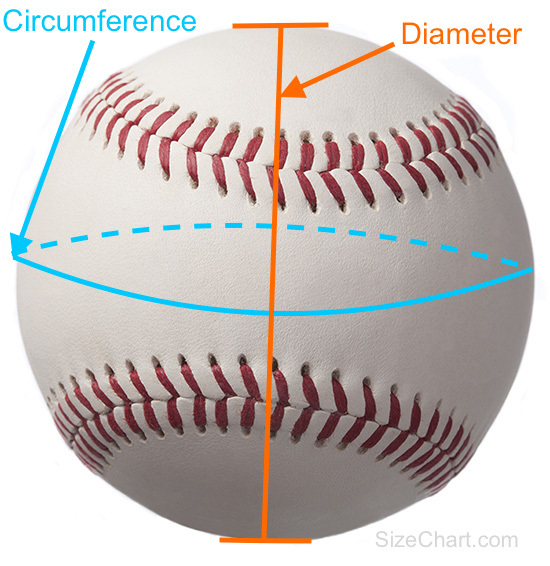 Comments on baseball size? Please post it below. Thanks!